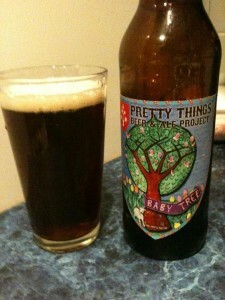 Pretty Things Baby Tree is a Belgian style Quadrupel (Quad). 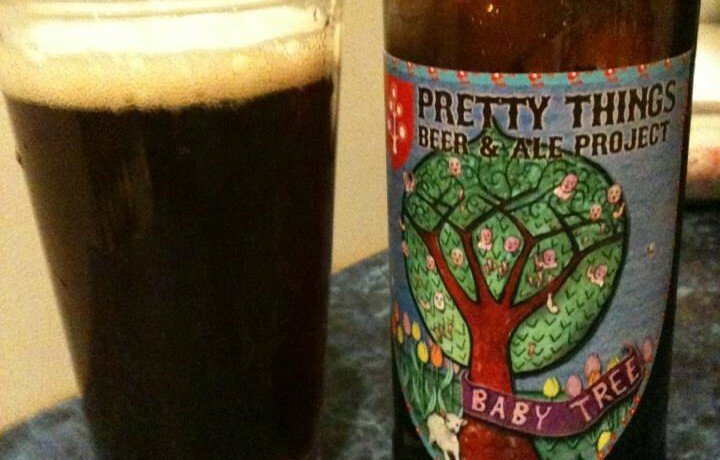 This was the first Easter beer created by Pretty Things Beer & Ale Project, but it’s now available year round. 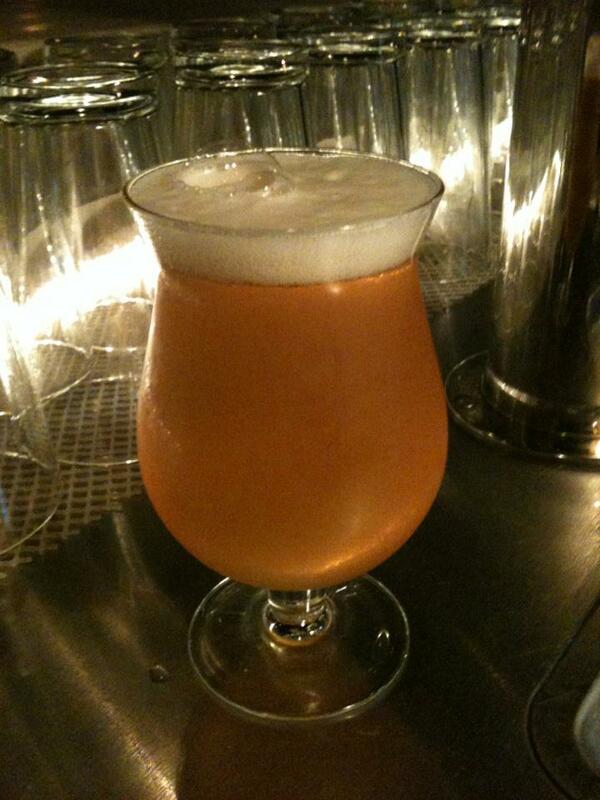 Wow this is a super tasty Quad. 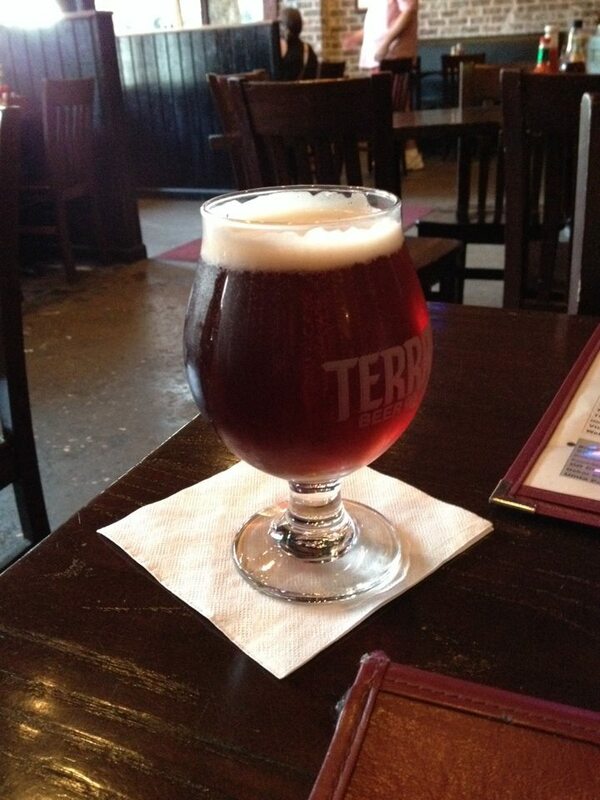 Malty and fruity with flavors of raisins, cherries, a bit of pear/apple and a pinch of brown sugar. As nice as the flavor is this really lacks in the mouth-feel department. It is very thin for a Quad, bordering on watery even. A little research tells me they wanted a lighter bodied Quad, but they might have gone a bit too far! 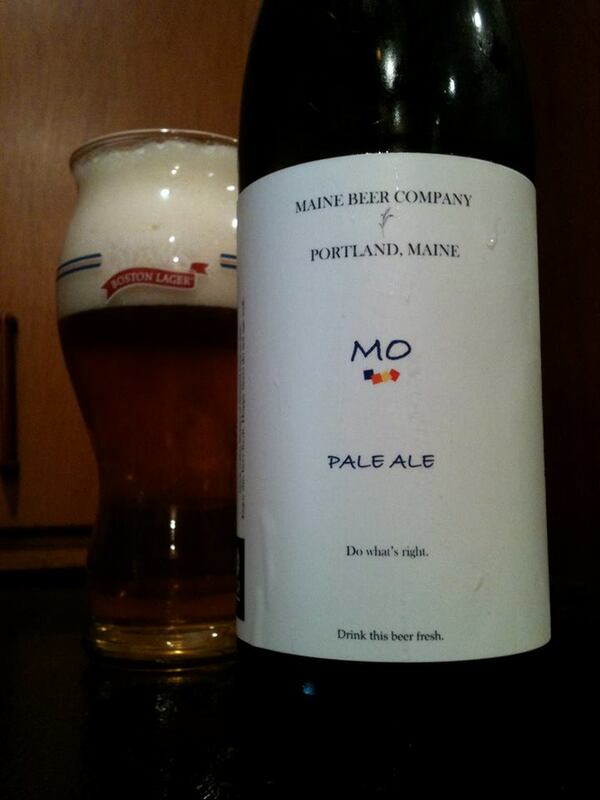 Still I think the pros outweigh the cons here, this is one great tasting beer.